My parents spent many happy retirement years as snowbirds. Roughly six months of each year were played out in their home in Southern Ontario. Each autumn they’d hitch up their fifth wheel and head by a different route to their winter home outside Tucson, Arizona. 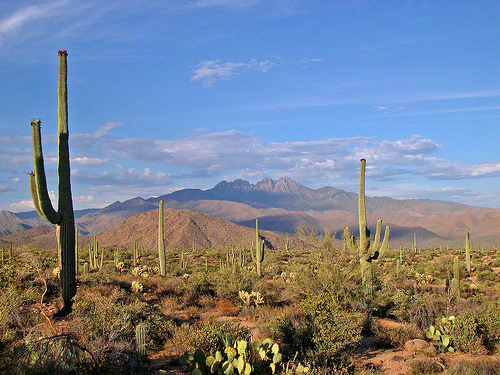 They loved the lifestyle, joining and eventually leading a hiking group in Southern Arizona. You can imagine my reasons for joining a hiking group here in New Zealand. I encourage you to draw inspiration from Ed. There is nothing stopping any of us from living our dreams except the fear of letting go, letting be and going for it.